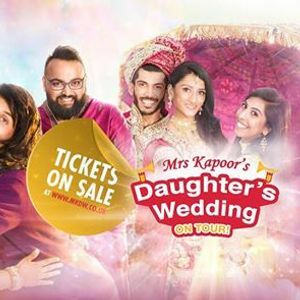 Mrs Kapoor's Daughter's Wedding is coming, a fun sizzling Bollywood comedy and dance production. 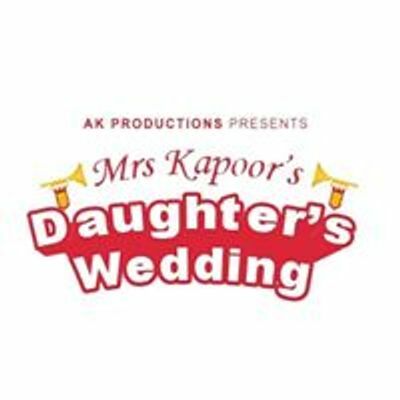 Mrs Kapoor cordially invites you to her daughter’s wedding - Being the mother of five daughters, she is overly keen and excited for this big fat Indian wedding. 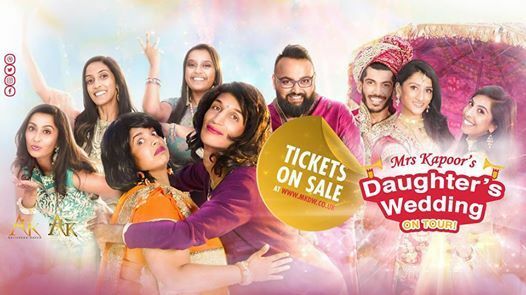 Join us as we take you on a journey through the build up to a typical Indian wedding - This production will guarantee to leave you in stitches of laughter. Featuring the YouTube sensation Parle patel, live singers, dhol players and AK Bollywood Dancers.